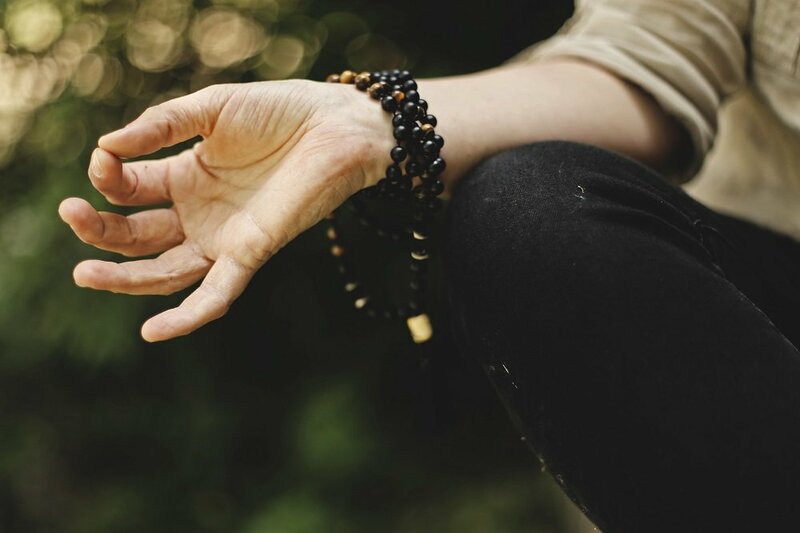 While meditation has steadily gained popularity over the past years, there are still plenty of people who find it difficult to reap the benefits of the practice. If you’re one of those unfortunate ones, you’re in luck this time. The Duchess of Sussex herself might just have the vital info you need to finally be successful in your meditation attempts. Markle is also known as an avid yoga practitioner. Meditation and yoga have a close relationship given their common origin in Hindu practices. Before she stole the dream of millions of women around the world by marrying Prince Harry, Meghan Markle used to share her lifestyle tips on a now-defunct personal blog called The Tig. In one of her posts, she mentioned taking up Vedic meditation, a type of transcendental meditation which derives from the religious Hindu texts called Vedas, in 2014. She admitted that it was daunting for her in the beginning as she worries about distractive thoughts and the possibility of boredom. But her efforts eventually paid off and she was able to experience a new kind of quiet that affected her world positively. Although she couldn’t quite fully explain her journey, she firmly believes that meditation contributed greatly to her happiness. Given its effectiveness, it’s not surprising that the princess is not the only influential person to swear by Vedic meditation. According to a teacher of the practice, plenty of CEOs, celebrities and other creatives found it very effective in transforming their lives. The vibrations produced by quietly chanting mantras during meditation helps a person clear their minds. Vedic meditation is considered to be the best type of meditation for people who find it difficult to do so. It only takes about 15 to 20 minutes of your time for each session and can be performed almost anywhere. Yes, you can do it even while you’re on your commute to work or during downtime at the office. The goal of Vedic meditation is not to enable you to sit with a blank mind for hours but to get you to a fully-awake but relaxed state. It is best done while sitting in a comfortable position with the eyes closed. A mantra can also be added to the practice to further help a person enter a state of relaxation. Most experts suggest that people do it in bed right after waking up and before falling asleep at the end of the day. What Does Science Say About The Practice? According to statistics, more and more Americans have been trying meditation as the practice became more mainstream. Meditation has been proven to encourage the body’s production of chemicals like dopamine and serotonin which helps in maintaining positive feelings of happiness while decreasing the production of cortisol which is a stress hormone. Thus, it’s been a preferred way of managing anxiety and other mental health issues. 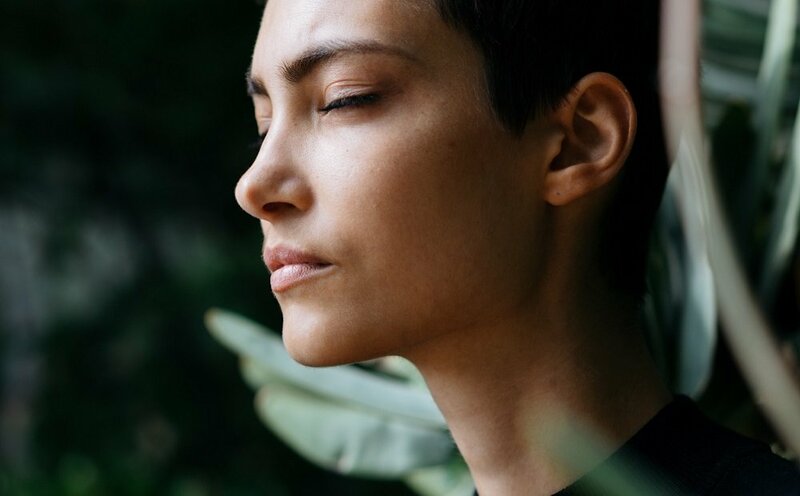 What more, transcendent meditation styles like Vedic meditation have also been proven to have the ability to shift the brain into an Alpha state which leads to a deep feeling of rest and overall brain coherence.